Getting a credit card company to reduce your debt is possible when your financial options are limited. 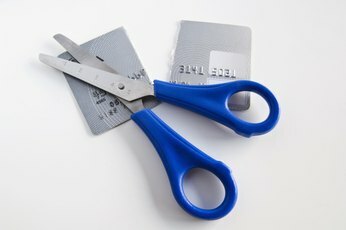 Getting a credit card company to reduce your debt is possible when your financial options are limited. When customers file for bankruptcy, credit card companies will typically lose the entire amount owed to them and therefore are willing to work with customers to avoid a bankruptcy. Other companies may be willing to work with you if you’ve suffered a financial hardship, such as unemployment. Doing your part before approaching the company will go a long way toward showing that you are acting in good faith. 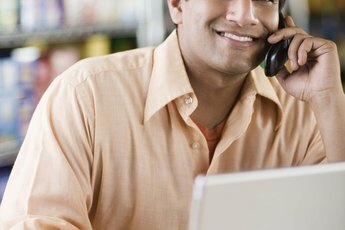 Contact a credit counseling service. Credit card companies will want to know that you are serious about fixing your financial situation before negotiating debt reduction with you. They know that by contacting a credit counseling service, you have taken steps to improve your financial situation. A credit counselor will help you to understand your credit rating and review your monthly expenses. He may make suggestions to help you get ahead. In addition, he will know whether you qualify for a credit card company’s debt reduction program. 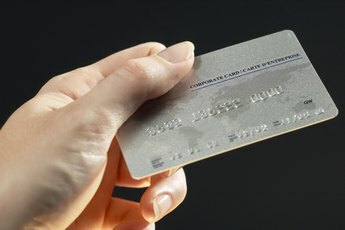 Some credit counselors may negotiate with the credit card companies on your behalf. For a list of credit counseling services that have been approved by the U.S. Trustee’s office, see Resources. Contact the company with the highest balance first. Explain that you are having trouble making your minimum payment, and that you are exploring the alternatives to bankruptcy. The customer service representative may ask you some of the same questions that the credit counselor asked. She will also review your credit report before approving a payment plan. Be sure to emphasize that you have spoken with a credit counselor and have taken the necessary steps to reduce your monthly expenses. Also advise the customer service representative that the credit counselor recommended that you pursue this avenue. Discuss your options with the credit card company. 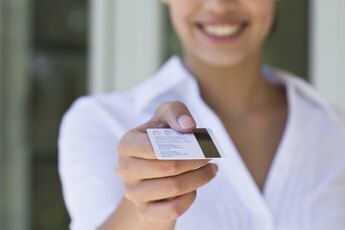 Credit card companies offer several options to help customers manage debt. Debt reduction, debt extension, and elimination of fees and interest charges are the main options available. Creditors typically prefer to extend debt rather than reduce it. Debt extension extends the due date of the amount due, but will not reduce your overall debt. However, to reduce your debt, start by asking to have fees, such as late payment and overlimit fees, waived. The next item to negotiate is finance charges, and lastly, the principle balance. Never take a loan or cash out a 401(k) or pension account to pay credit card debt. If you end up filing for bankruptcy, retirement accounts can’t be touched by your creditors. But if you’ve used it to pay debt, the money is gone. Sara Huter is a professor of economics. Her background also includes risk management in the banking and energy industries with expertise in credit scores. Huter received an M.B.A. in finance from Texas A&M University and a B.S. in information systems from Kansas State University. She has been writing for over five years with work at Popsyndicate.com, WickedWordSmith.com and Simplejoy.com. What Are the Benefits of a Consolidated Credit Counseling Service? Does a Loan Reaffirmation Agreement Change the Interest Rate? 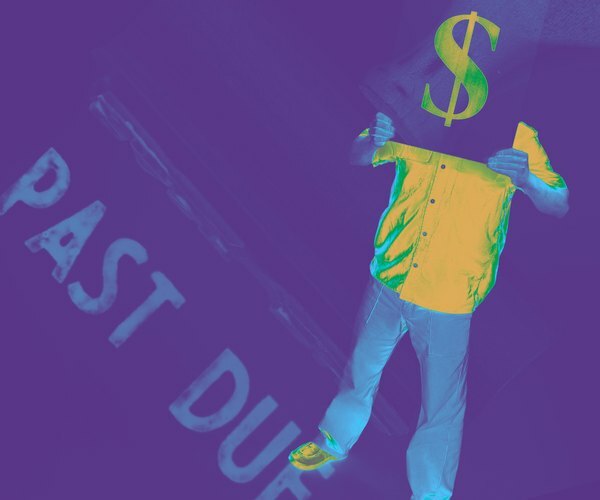 Are Credit Card Debt Elimination Programs Legit? What Happens After Completing a Chapter 13 Bankruptcy? 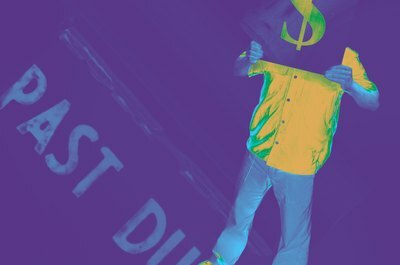 Can a Forgiven Debt Be Posted on Your Credit?